Amazing price for this fantastic property!! Luxury and value is found here at the Peninsula at Riviera Dunes. 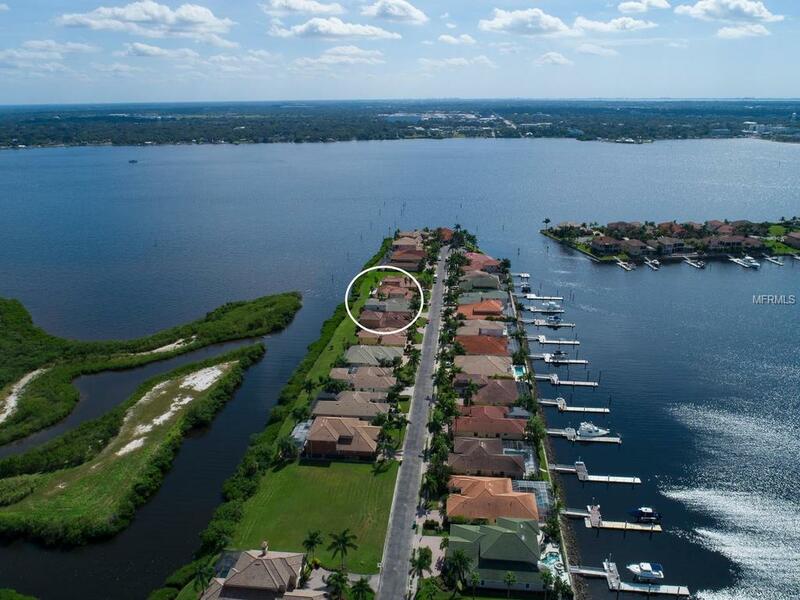 The name of this community alone fits the waterfront location of this home to perfection! 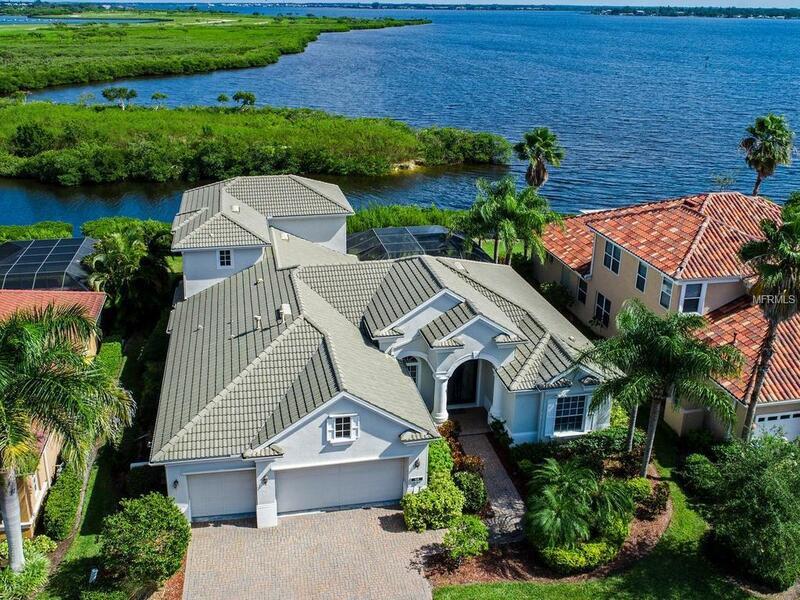 With the stunning water views, the feeling of serenity while you relax in your hot tub or pool while taking in the water views or while you sit out on your outdoor screened balcony on the second level with even more expansive water views, you will feel like you are tucked away in your own private piece of Florida paradise. Live large in this custom built Lee Wetherington home with 4 full bedrooms. The 4th bedroom could also serve as a large, 2nd floor bonus room with water views (already plumbed for a wet bar). 1st floor office/den has with gorgeous water views as well. The home boasts 4 full bathrooms. Enjoy cooking in this large kitchen with stainless steel appliances, raised panel cabinets, granite counters and open to the family room. Regardless of your idea of perfection, this has it all with volume ceilings, 3 car garage, an outdoor cooking area on lanai to entertain guests, custom pool & hot tub. All of this with views, views and more views as you can see in the photos! This desirable community offers fitness room, tennis courts, community pool, gated entry and is just minutes to downtown Bradenton, Riverwalk and close to St. Pete or Sarasota. To make this home even better, it comes with a 50' wet slip (Slip #29) in the Riviera Dunes harbor. 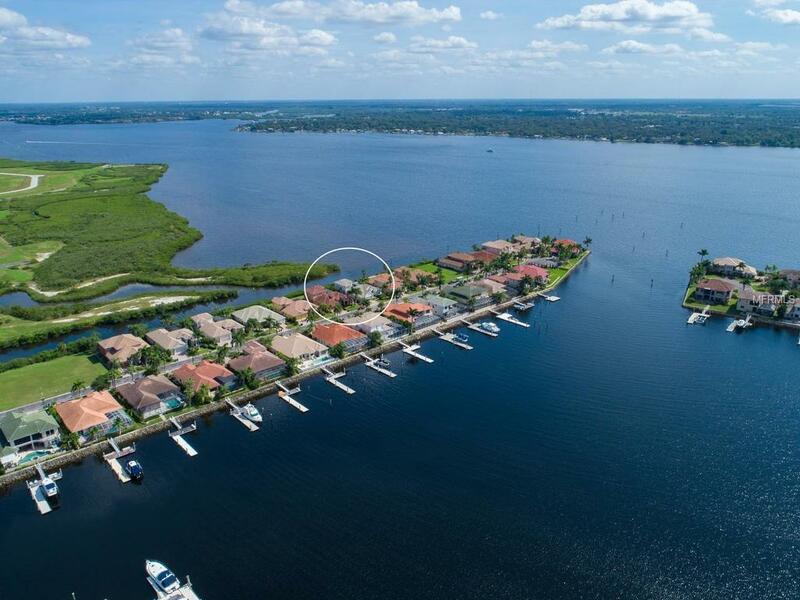 Enjoy waterfront and resort quality living at it's finest! Additional Lease Restrictions Reference Page 48 Of Hoa Docs For Leasing Restrictions. 30 Day Min Lease. No More Than 3 Such Leases in A Calendar Year.